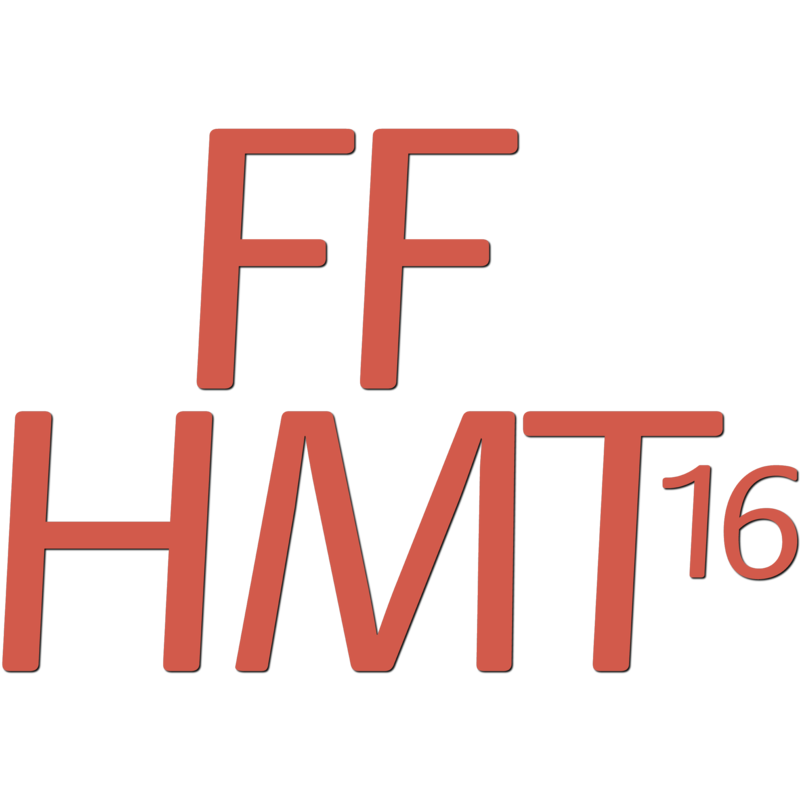 The 3rd International Conference of Fluid Flow, Heat and Mass Transfer (FFHMT'16) will be held in Ottawa, Canada on May 2016 at the University of Ottawa. Ottawa is the national capital of Canada and is situated on the border of the provinces of Ontario and Québec in central Canada. Nestled on the banks of the Ottawa, Rideau and Gatineau rivers, it is a city rich in natural and cultural heritage, with French and English as the city's official languages. The city's downtown core is very compact, which makes it easy to access many of the city's attractions by foot. There are over 30 museums, many more galleries, fine dining and shopping, national institutions, heritage sites and historical architecture to explore. For outdoor enthusiasts, Gatineau Park is a beautiful, large nature park located just minutes outside of Ottawa. Gatineau Park is 361 square kilometers, with 165 kilometers of hiking and cross-country ski trails. The park is home to a diversity of Canadian wildlife, including black bears, timber wolves, white-tailed deer, beavers, 237 different bird species and a host of plant species. Its hardwood forests turn brilliant colors during the autumn (mainly in October).